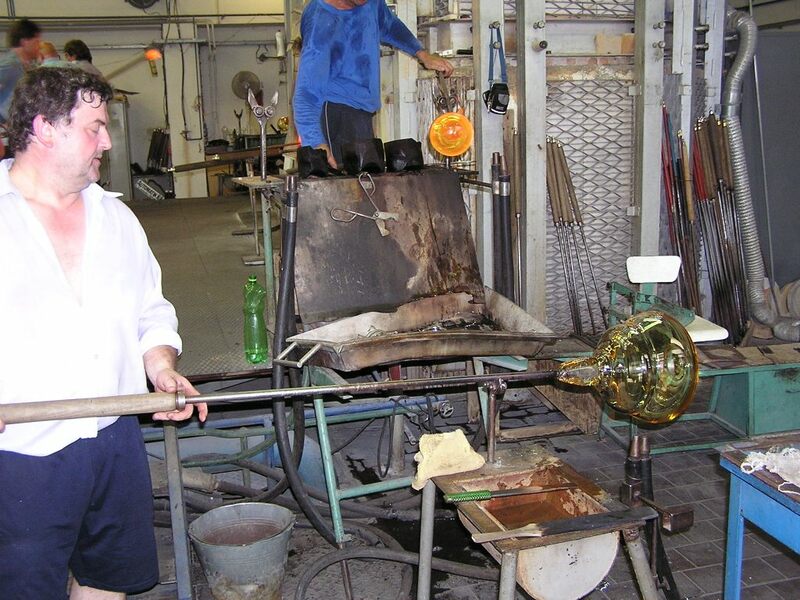 Some of our chandeliers, wall brackets, flush and semiflush, are made with exclusive Bohemian crystal produced for us in a Czech Republic glass factory.Here it is the production process. 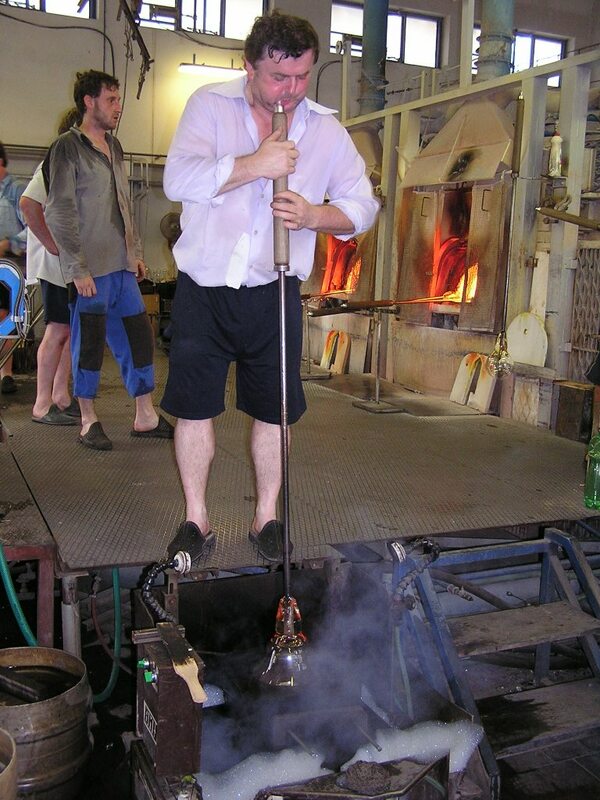 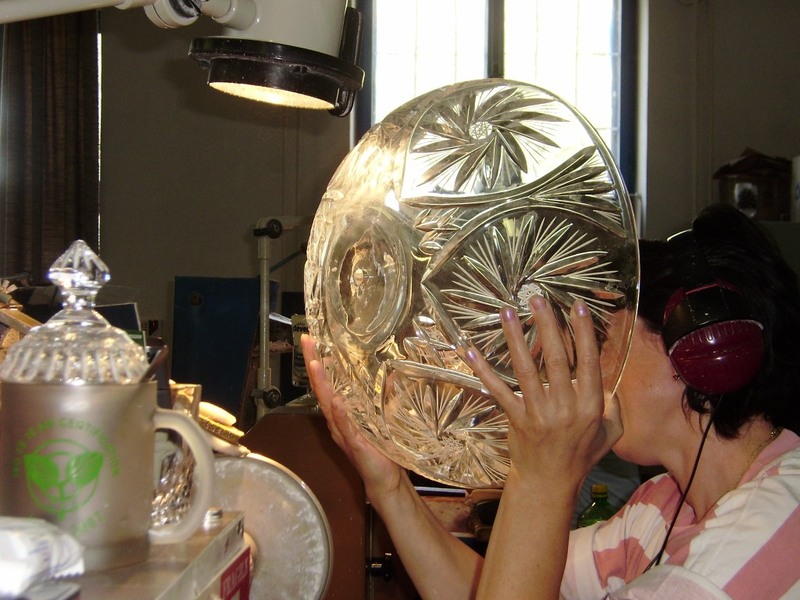 1º- Mouth blown of the glass, and molded by hand in special molds. 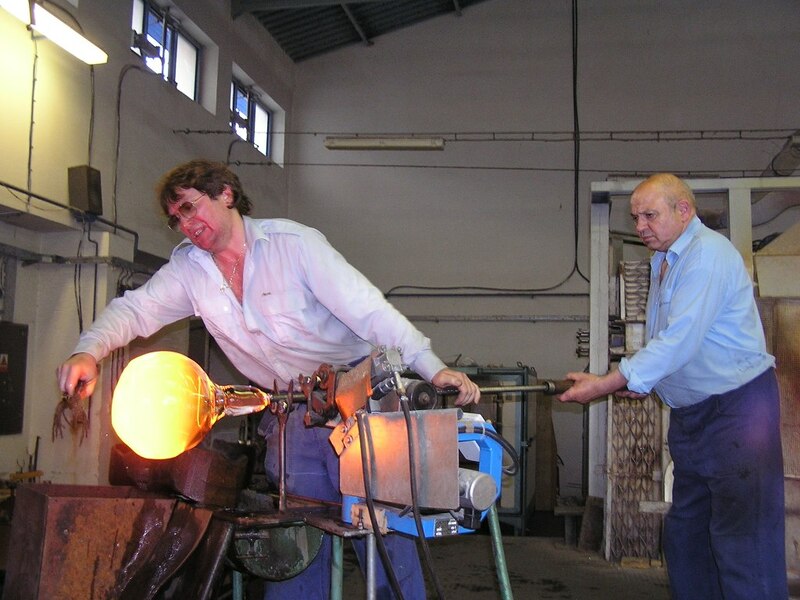 2º Cut of the upper part of the glass. 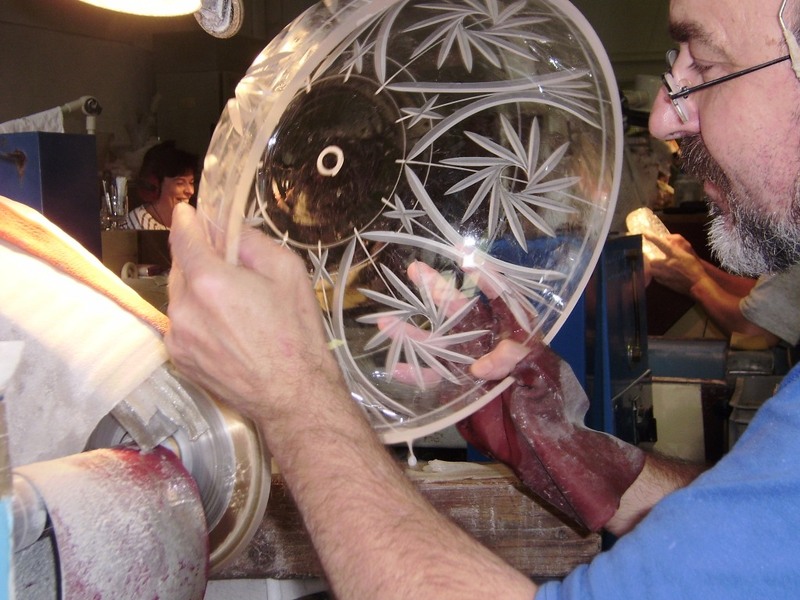 The excess is removed from the piece that you want to obtain. 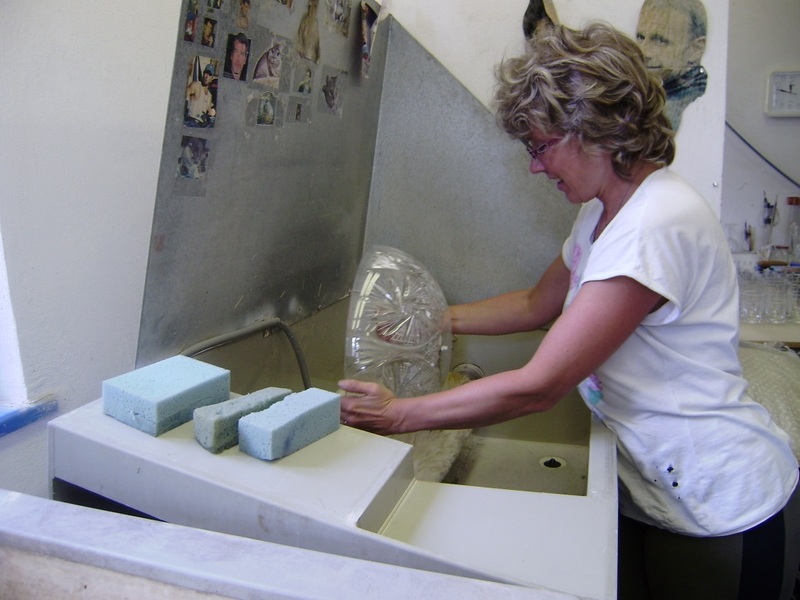 3º Drilling and edge sanding work. 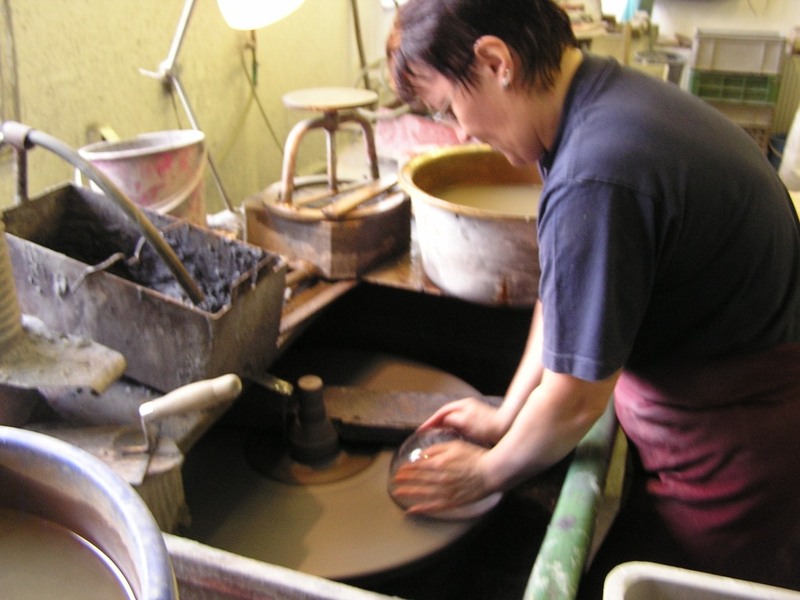 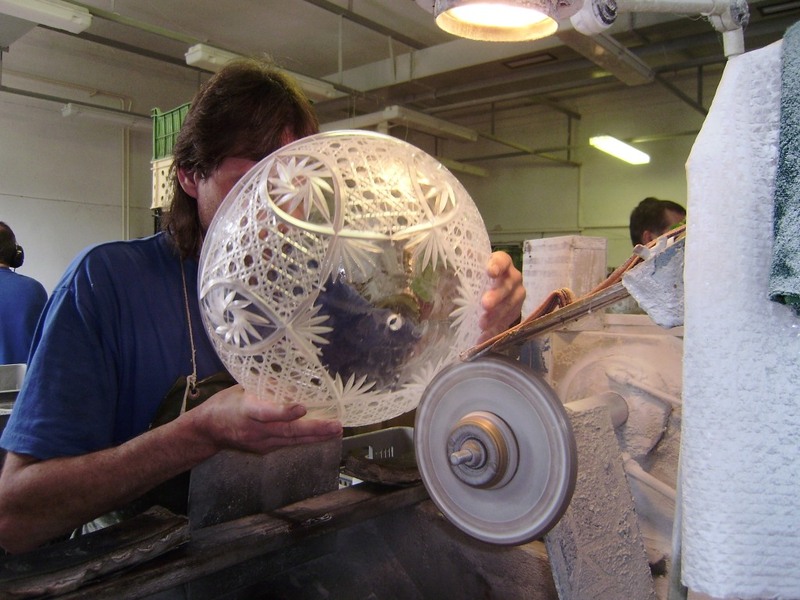 5º- After acid polishing, the matte carving and the cleaning of the pieces are carried out. 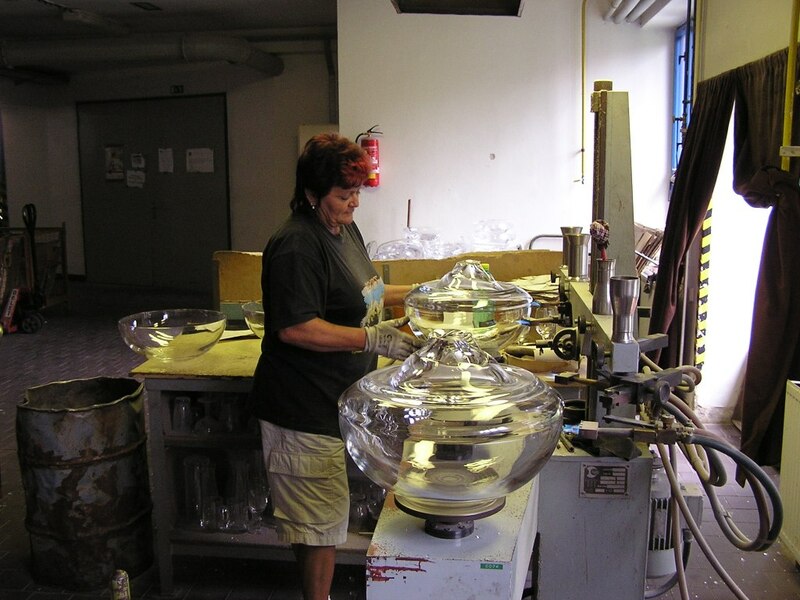 All the processes that you have seen above, are completely handmade, made by artisans with many years of experience, and with the taste of things made in Europe. 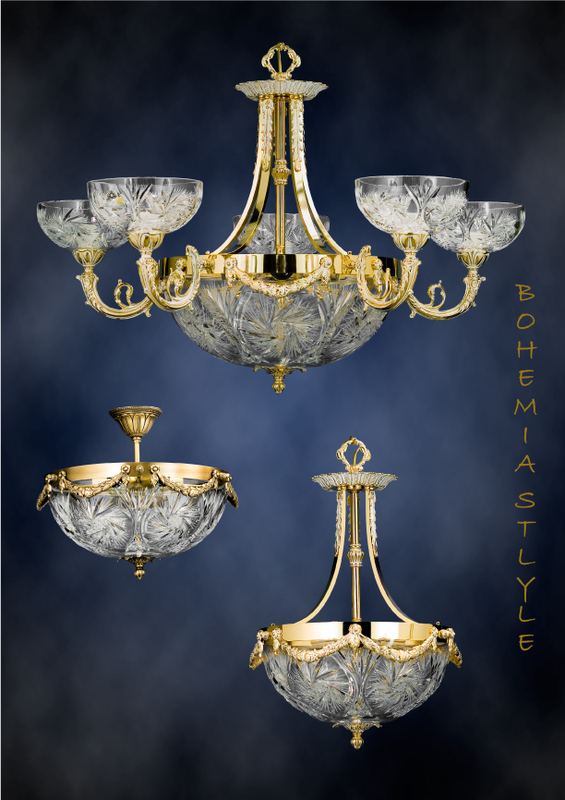 At the end of everything, we create our lamps and embellish them with these Bohemian crystals.